Fill in the form below, we will process the order and confirm with you. 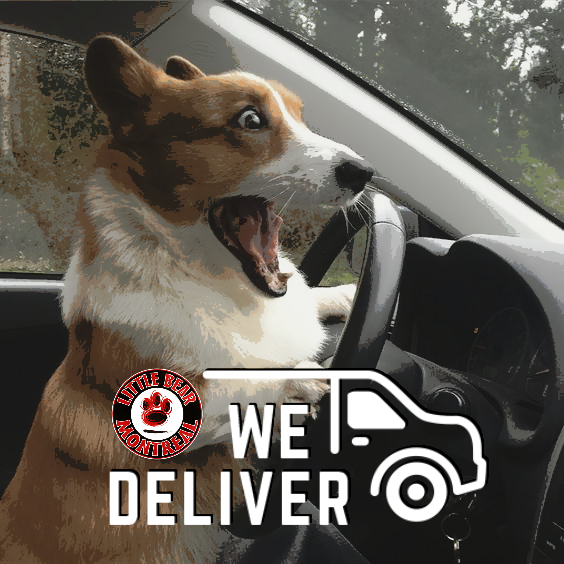 Whenever possible, your order will be delivered on the date requested, Sunday; no deliveries, PICK UP ONLY. If you like this service? Let us know https://www.facebook.com/LittleBearMontreal , & tipping the driver isn’ t mandatory, but they appreciate it..